"Altered Carbon" is set in the 25th century when the human mind has been digitized and the soul itself is transferable from one body to the next. Takeshi Kovacs, a former elite interstellar warrior known as an Envoy who has been imprisoned for 500 years, is downloaded into a future he'd tried to stop. If he can solve a single murder in a world where technology has made death nearly obsolete, he'll get a chance at a new life on Earth. 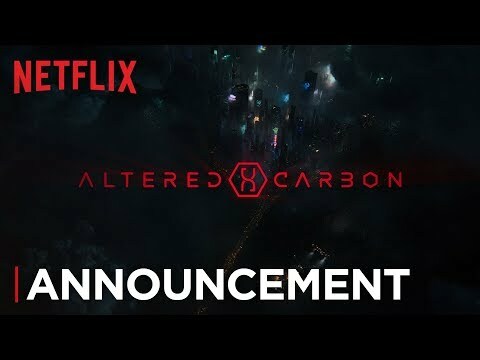 The upcoming Altered Carbon Season 2 Netflix release date is expected to be Q4 2019 in the US and the UK. Notify me when Altered Carbon Season 2 is available.